Southern exposure, Renovated, Remodeled and Furnished to perfection. 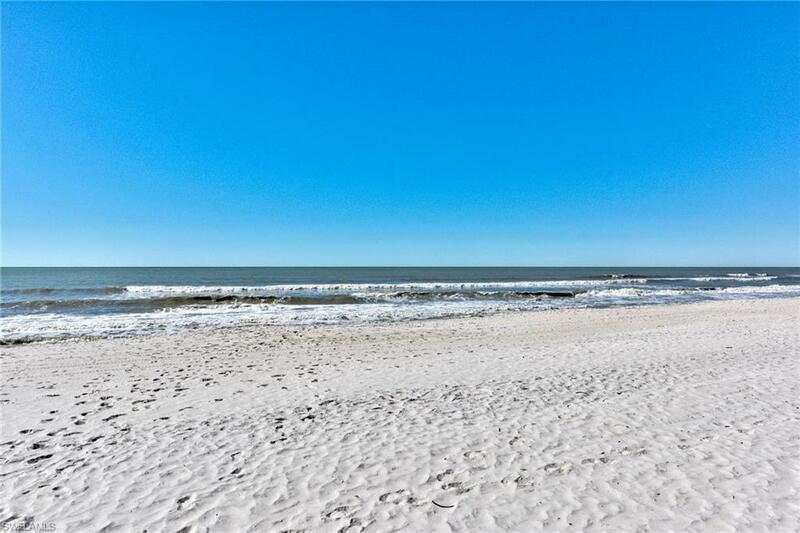 Capture the spectacular southwestern views of the beautiful Gulf waters and white sand beaches seen from inside the condo and the lanai. 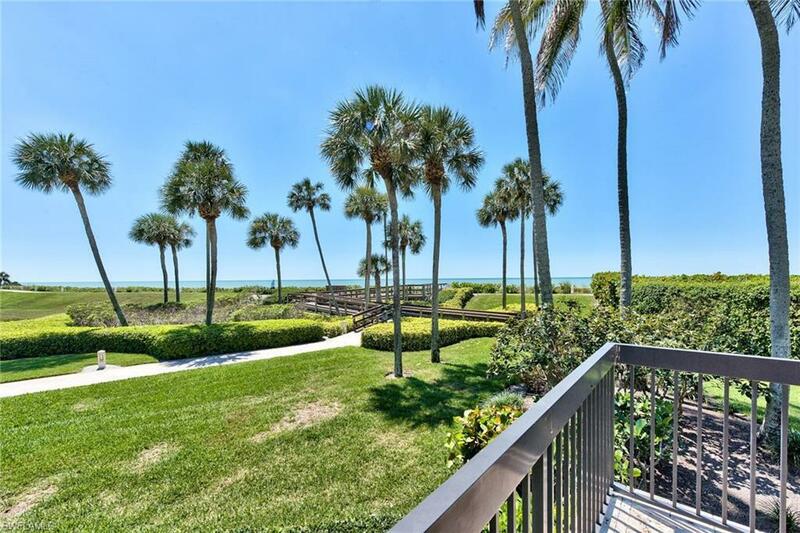 From the lanai you can also enjoy eastern views of breathtaking Venetian Bay and Village. 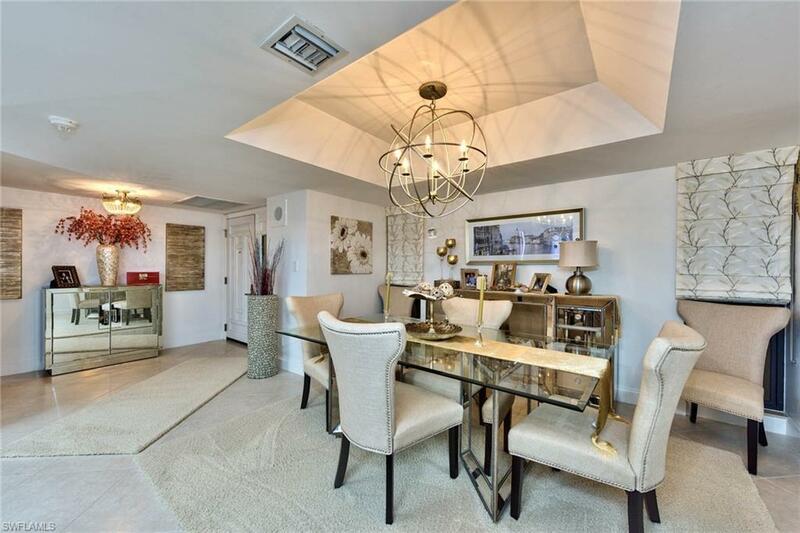 Renovations in this 2 bedroom 2 bath condo were completed to perfection and the designer furnishings were selected with a most discerning eye. Imagine sitting in the air conditioned comfort of your living room and watching the dolphins play in the clear blue waters or the pelicans dive for their breakfast. Sleeping to the sounds of the waves is one more joy of living so close to the shoreline. 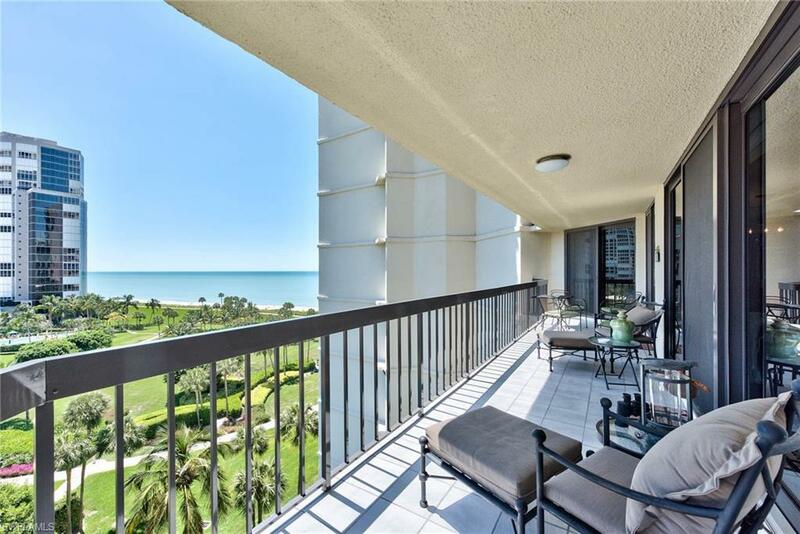 This condo is just a bicycle ride or short drive to Olde Naples, the Waterside Shops, the Mercato, the Artis, Botanical Gardens, Naples Zoo or many other great shopping, dining or recreational attractions. Just a short stroll across the Blvd and you are at Venetian Village with a whole host of upscale shops and restaurants that offer something for everyone. Extensive renovations and remodeling were recently completed at the Esplanade Club.